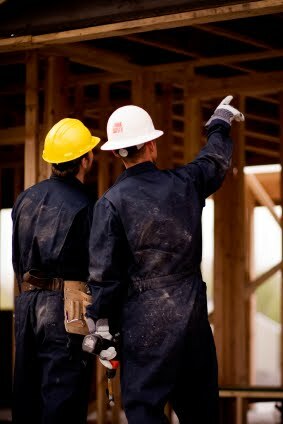 Our team of dedicated professionals are specialists in the building industry. As Registered Building Consultants we have been accredited through the Master Builders Association. We can provide advice to an individual or a builder on defective workmanship, water damage or concerns about any building, including heritage buildings. Our expertise is not only identifying defective work but also in developing effective solutions and strategies that deliver quality results. Any opinion or advice we provide is soundly based, complete and reliable. If a dispute cannot be resolved, it is important that the expert evidence for the proceedings is completed by a knowledgeable and impartial consultant. We work in accordance with relevant Regulations, Australian Standards and Codes. Our work is completed in accordance with the Expert Witness Code of Conduct (as based on Schedule 7 of the Uniform Civil Procedures Rule 2005). Disputes can be a challenging time and we focus on providing the right advice within specific timeframes. We strive to maintain a standard of excellence. Call us on 0438 310 331.